Did we mention that there’s a lot of love at First Financial? Earlier this year we featured three separate team members’ weddings… there were plenty of reasons for celebrating. Well it’s time to raise the glass again as we toast one more union! 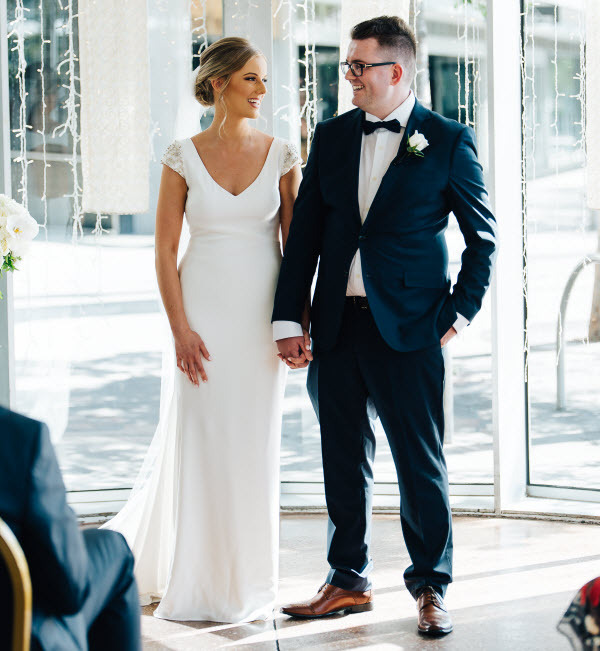 On Saturday 26th January, Emily Still, Associate Adviser, married Sean Vincent in a fun-filled ceremony at Melbourne Docklands, surrounded by friends and family. 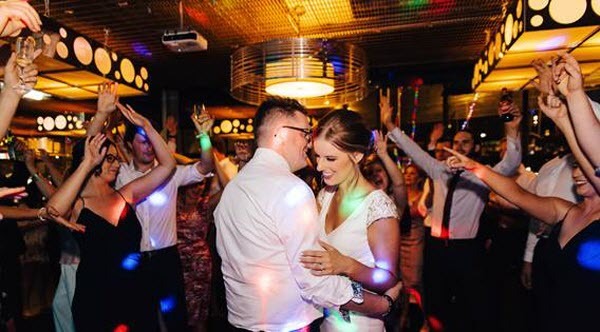 Emily and Sean met at the aptly named ‘Amor Bar’ in North Hobart, back in 2014. It was practically written in the stars, or at least on the bar’s coasters, that their love was sure to grow. A ‘Great Gatsby’ themed evening saw them strike up a conversation and the rest is history. Sean orchestrated an incredibly romantic proposal during a 2017 holiday to Thailand’s Phi Phi Island. A rose petal heart outside their beach hut, a waiter promptly delivering flowers and he bent his knee. Emily couldn’t hold back the tears when she realised what was happening. The couple travelled to Bali for their honeymoon and enjoyed some exciting and adventurous activities. Emily and Sean are now enjoying their regular Melbourne life, filled with movies, AFL matches, trivia nights with friends and weekend exploring. and how they choose ... with confidence and certainty.